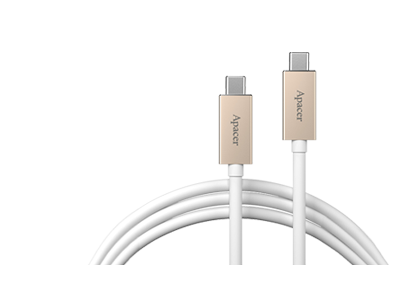 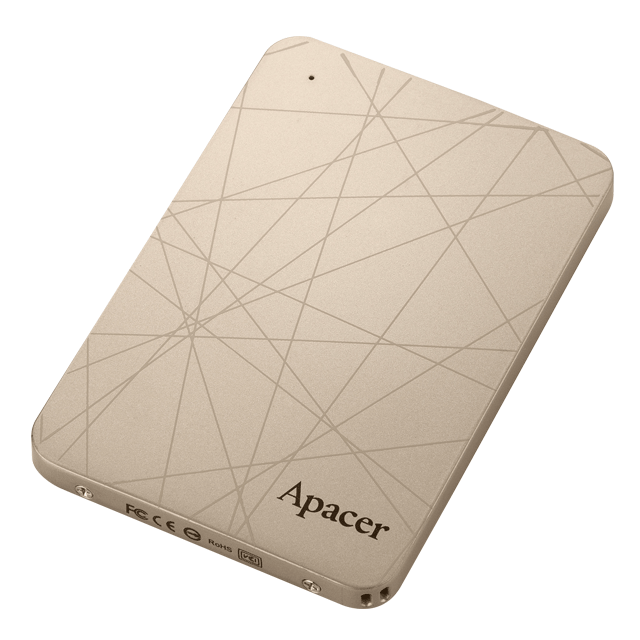 Made to provide excellent reliability and efficient transmission, ideal for new generation devices that are made super slim. 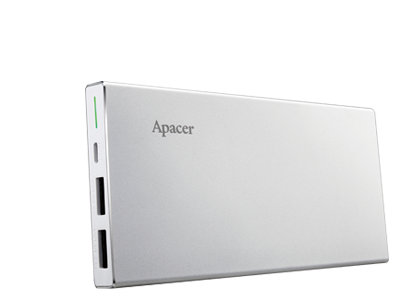 -Fast boot time, a perfect choice for enhancing games or multimedia software, excellent for capacity expansion. 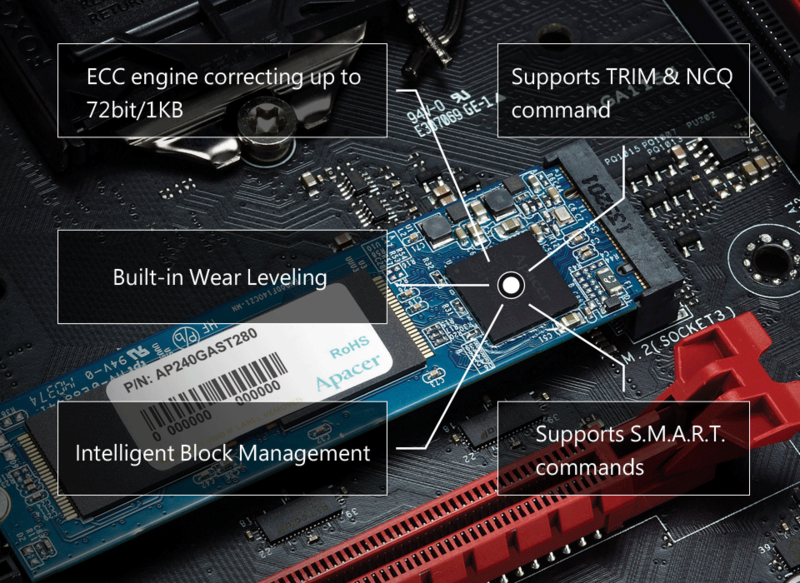 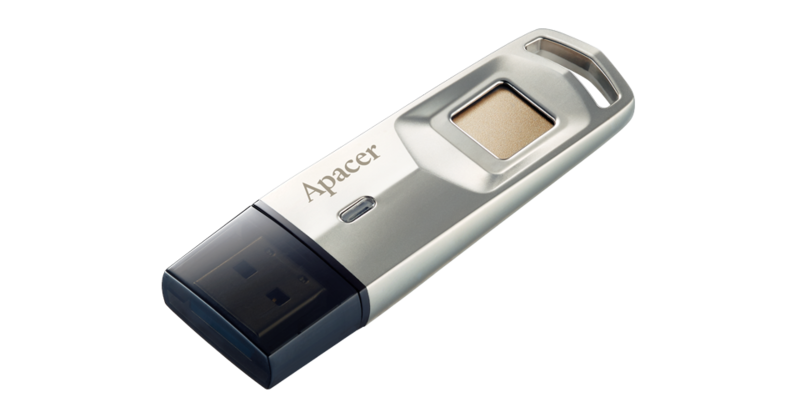 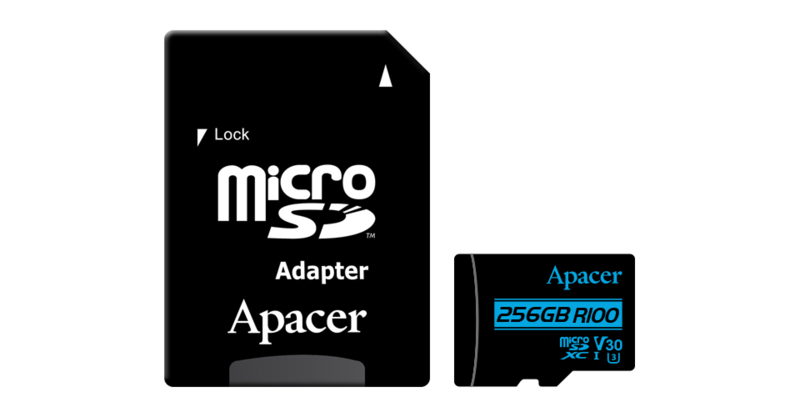 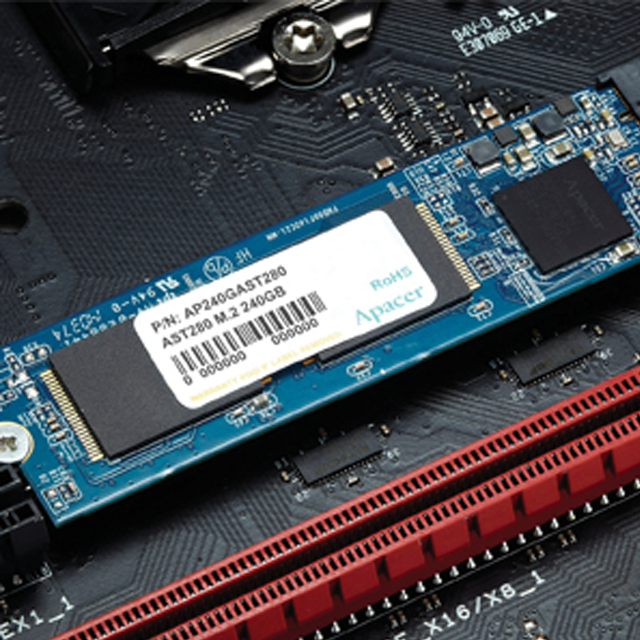 All of Apacer products must pass rigorous reliability and compatibility tests. 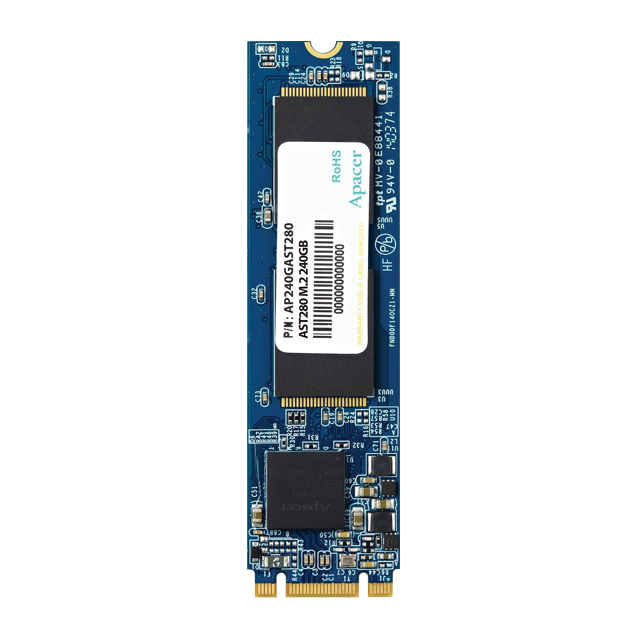 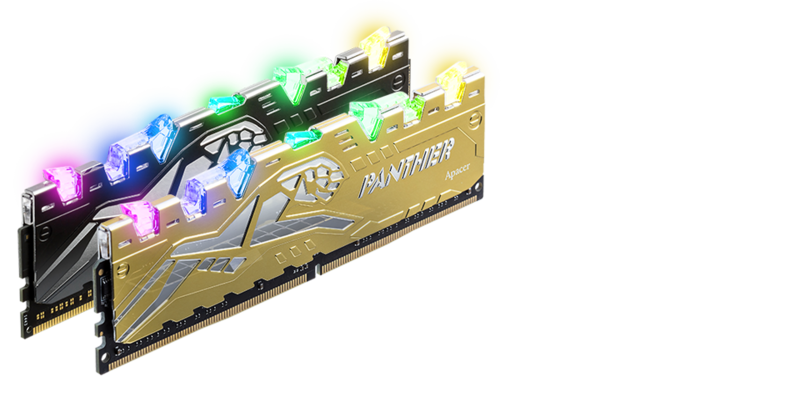 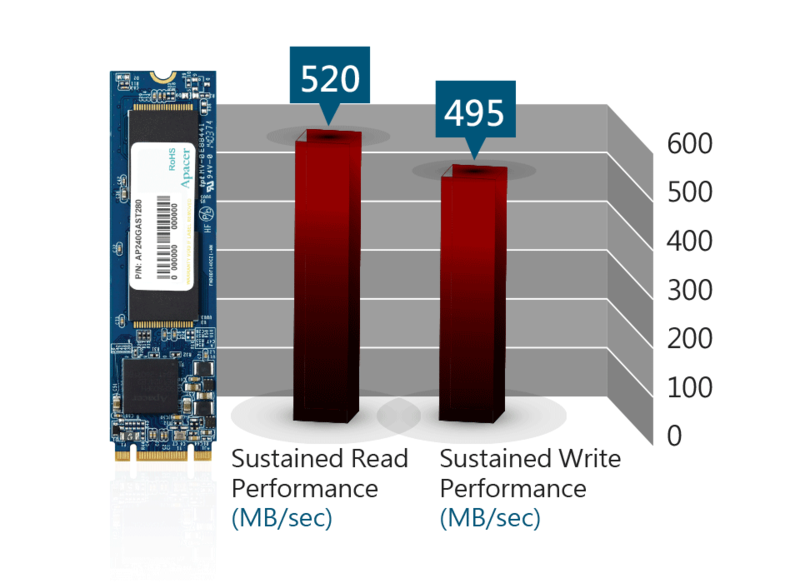 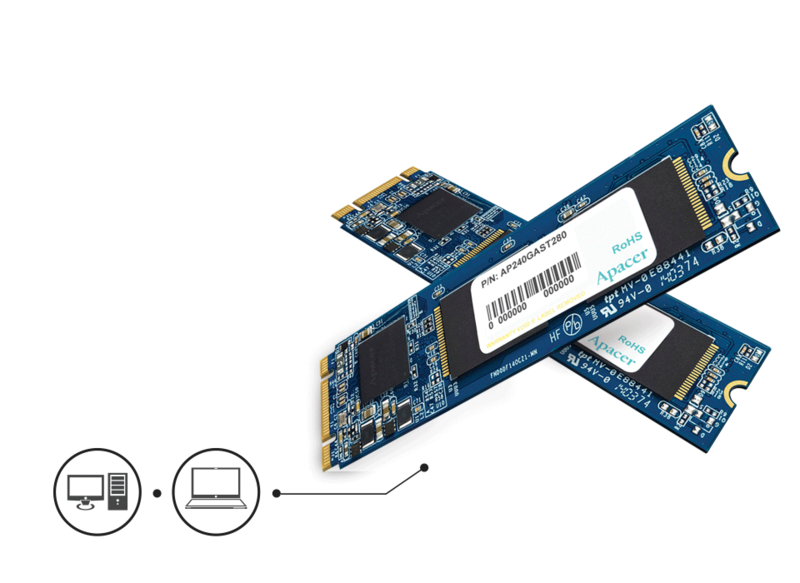 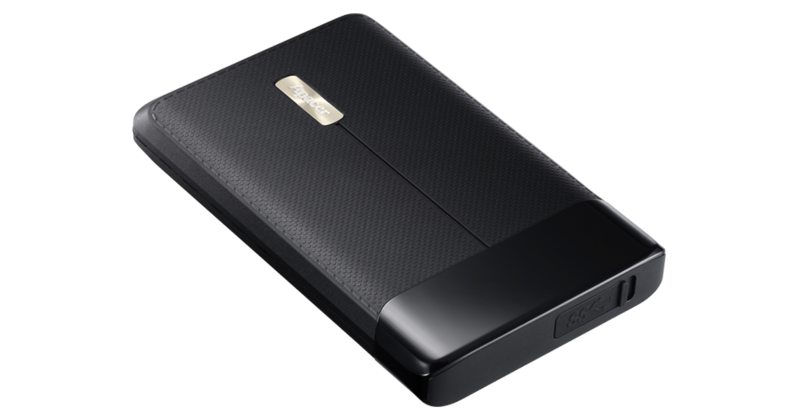 M.2 SSDs are undoubtedly the best storage solution that promises to bring high performance, excellent stability, and superior reliability.